MAKKAH — The Hajj and Umrah sector is witnessing unprecedented developments through adoption of the latest technology, transparency, and applying quality standards and performance measures, to improve the work performance, enhance the capacity, and the operational efficiency, which helps in achieving the Saudi Vision 2030. 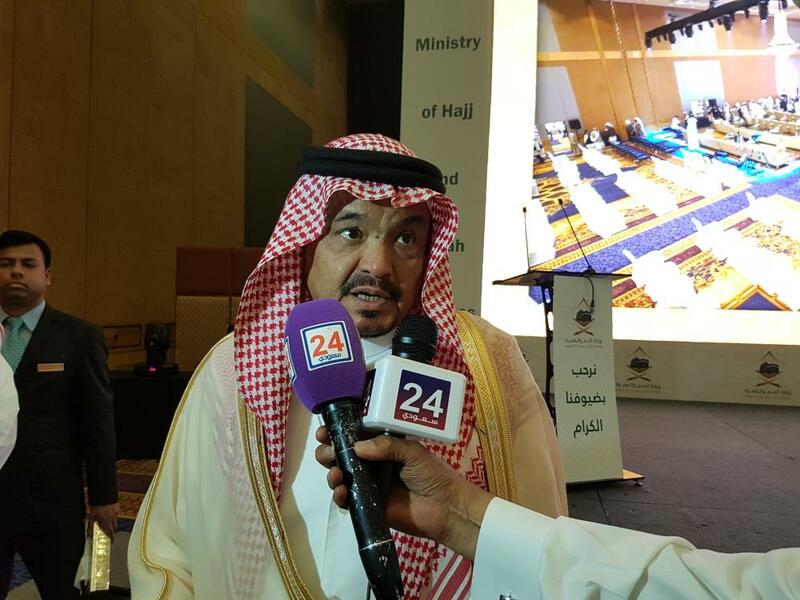 Minister of Hajj and Umrah, Dr. Muhammad Bin Saleh Bin Taher Benten, said that the Saudi Vision 2030 has undergone unprecedented developments in the Hajj and Umrah sector through applying new work methodology. This methodology focuses on plans for working throughout the year rather than performing seasonally. Benten explained that the Ministry of Hajj and Umrah is working diligently and in cooperation with all parties involved in the system of Hajj and Umrah services to provide the best services to the pilgrims from the time of their arrival until their departure. He added that the government of Custodian of the Two Holy Mosques has overseen the largest expansion in the history for the two holy mosques this year and that resulted in increasing the capacity of the number of pilgrims and gave them the chance to perform their rituals easily and comfortably. Benten said that the new infrastructure in the two holy cities is based on a huge network of multi-service facilities, including the expansion of the Two Holy Mosques, as well as the areas allocated for the pilgrims' accommodation in the central areas of Makkah and Madinah, and the completion of the expansion of airports, ports and halls of Hajj and Umrah projects. The project also provides a concentration on the logistic services for pilgrims such as, health and cleaning services. The minister said, there is one god, Allah, one book and one prophet and only one house of Allah where all believers are equal, and Kingdom is treating all guests of Allah, who have been visiting his house, as equals. Kingdom has opened its doors to receive pilgrims from all over the globe and provided them with the most comprehensive services without differentiating between any one of them, he said while addressing the annual reception held in honor of the foreign Haj missions here, which was attended by host of foreign dignitaries that included Islamic scholars, ministers and diplomats of various countries. 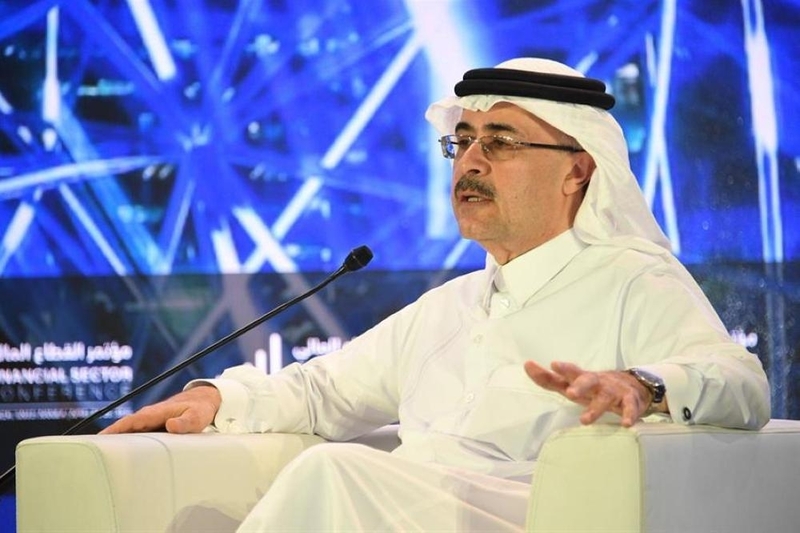 “Kingdom’s leadership is determined to prevent any attempt of politicization of Haj and House of Allah,” he said. Highlighting the important role of all concerned parties including foreign Haj missions, he said that the orientation programs held by concerned Haj missions has been proving helpful to pilgrims to adhere to the system. The minister said, 82 various government agencies and 497 different partner agencies have been involved with the Ministry of Haj and Umrah to serve the Haj pilgrims. The minister also drew attention towards Makkah Initiative, a prestigious scheme launched by Kingdom this year for pilgrims to complete pre-immigration clearance at the point of departure in home countries instead of Saudi Arabia. This is Proof of Concept (POC) system for pre-clearance at the point of departure in home countries. Speaking on behalf of foreign guests, Niger Minister Jabril Ahmed hailed the services provided by Kingdom to Haj pilgrims and expressed his thanks to Custodian of Two Holy Mosques King Salman and Crown Prince Muhammad Bin Salman. “The Muslims of Europe remain grateful to King Salman for providing comfort of stay during their visit to holy cities in Makkah and Madinah,” said another speaker Dr. Khalid Abu Talib Al Arabi, preacher of Islamic Center in Paris.